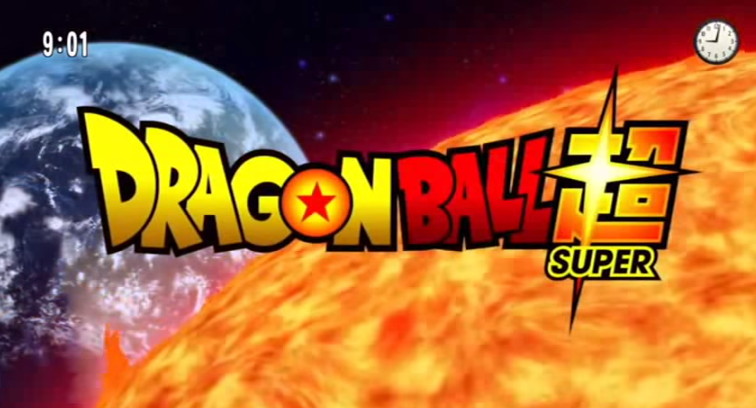 The new series takes place just a few months after the end of the Buu Saga and just before the events of the Battle Of Gods movie and it's already looking like a fun and awesome series. Here's a wonderfully done remix of Kana Nishino's beautiful song, "Wishing"
Happy Friday everyone! We've been busy training in everything Unity the past 2+ months and it so happened that just a few weeks ago, Unity 5 got released at GDC2015. 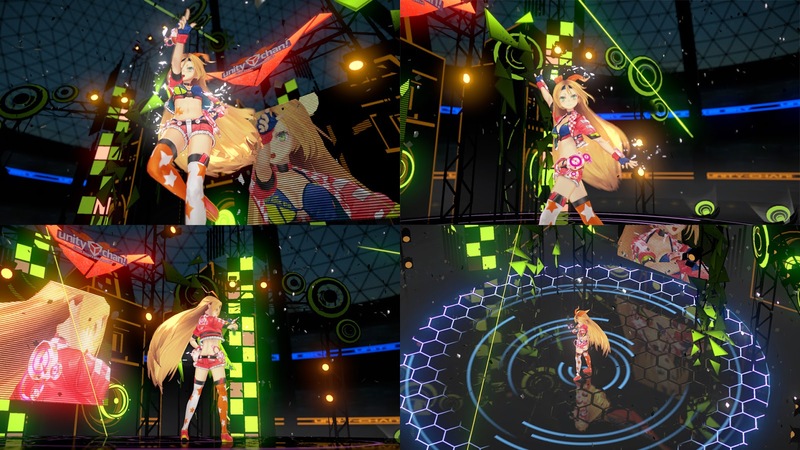 We will get into more details on our parent site, Chuck's Anime Shrine...but this new focus will allow us to create some amazing content for games and video! To get an idea what we are trying to work with with our own mascots.... rock out to the amazing Unity-Chan Rock Candy Concert! Here's the link to this very build in Github. Game dev and rock on awesome anime content everybody! 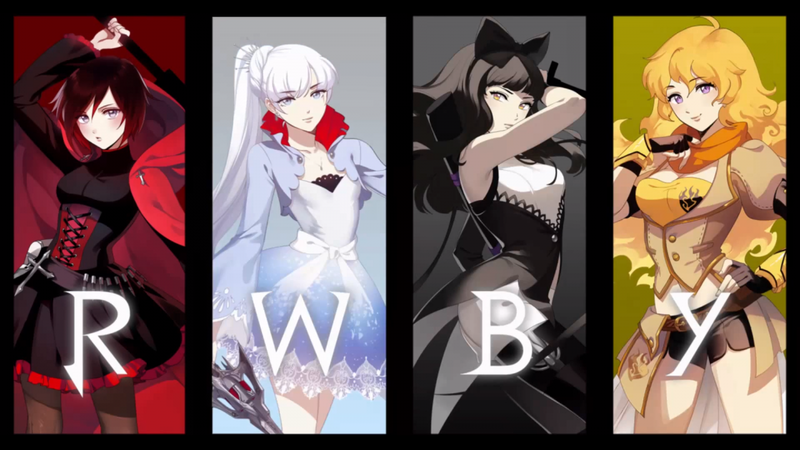 In honor of Monty Oum... we here at Anime.FM would like to share the song, "Wings" from RWBY. For years we've been members of the streaming site, di.fm (Digitally Imported) and a number of months ago, they added a Nightcore channel to their streaming service. Due to the cost of having streaming music...we've sadly yet to bring back the old anime music streaming service found here on anime.fm before the Chuck's Anime Shrine take over. It was a pleasant surprise to hear that the increased popularity of Nightcore music prompted di.fm to make their own Nightcore channel. 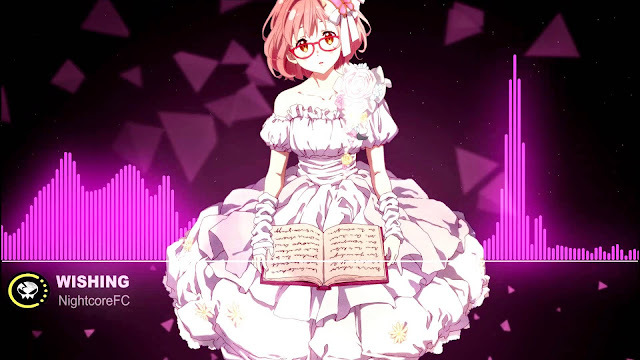 For those who might not know, Nightcore is a genre of music prompted mostly by us anime fans, were the music is sort of "anime-ized" In other words, a well done Nightcored song is a remix/sound edit of another song with the female vocals heightened in pitch in addition to maybe some increased tempo & possibly even some dubstep mixed in. This style of music makes a song almost sound like it's coming from an anime girl / anime series thus why you'll commonly see anime pictures as backdrops to these songs. We here at Anime.fm have on a number of occasions promoted nightcore songs eventhough it technically aren't truly anime music. Be sure to support di.fm and check out their other streaming channels. Will we ever have true streaming anime music here? We hope so, but in the mean time, we hope this is at least that this streaming channel and our youtube list are the next best thing. 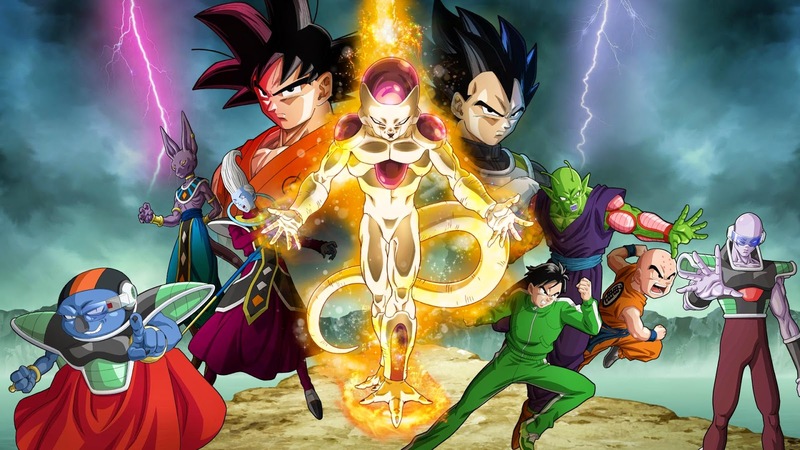 Last Monday, animeanime.jp announced that for the newest DBZ movie, "Resurrection of F" the battle song will be non other than "F" by the group, Maximum the Hormone. From their Tsume Tsume Tsume/F album released in 2008, "F" is actually based off of Frieza and DBZ fights. Maximum the Hormone was also the group behind the intense "What's Up People" opening to Death Note. 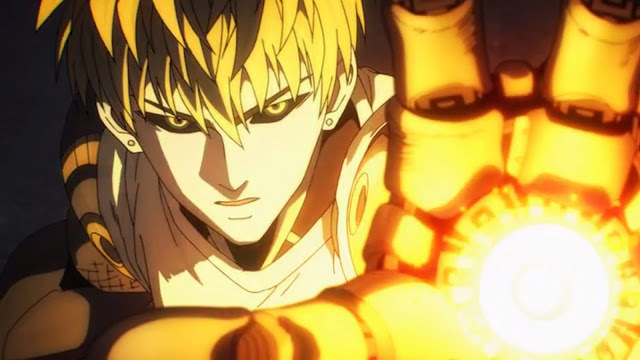 For this movie, series creator Akira Toryama will have an even greater involvement than he did in Battle Of Gods and says that the battles will be intense. Add an intense, SSJ God - level rebut with Frieza and the insane music of Maximum the Hormone...it's safe to say that the DBZ hype train is revving up for this movie's 4/18 release this year.